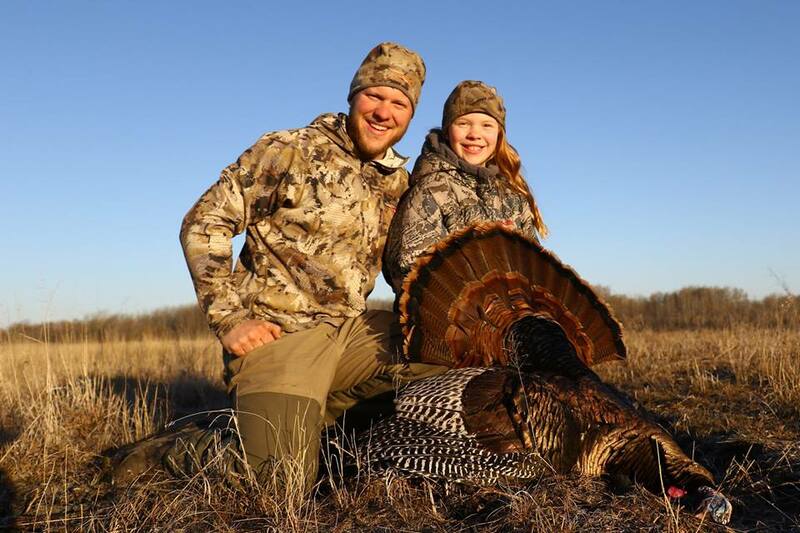 Cory Loeffler and his daughter Leah with a turkey from this spring. 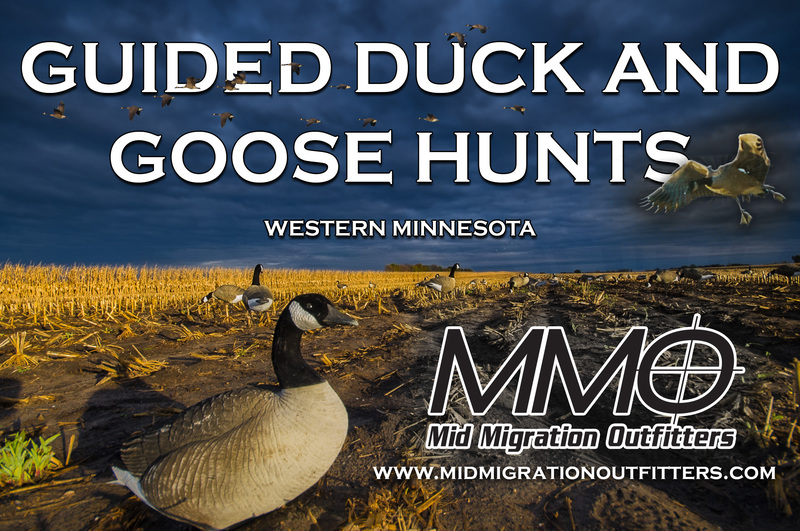 Help grow the MNSJ Radio network! Call your local station and tell them to carry our show. It’s free!